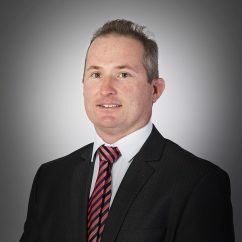 Michael is an Associate of Douglas Partners with 9 years of geotechnical engineering experience in the local area. 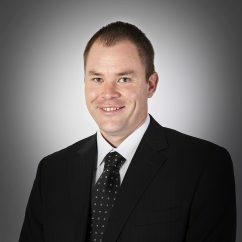 Michael graduated from University of Newcastle with a Bachelor of Civil Engineering. 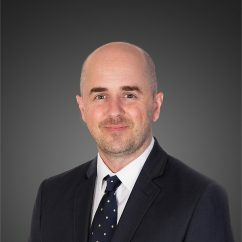 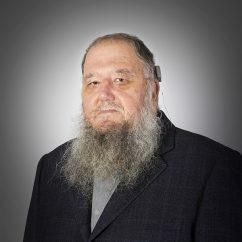 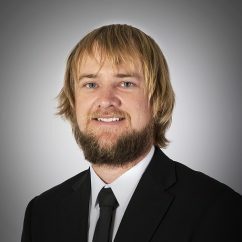 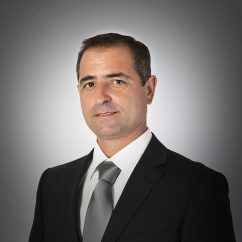 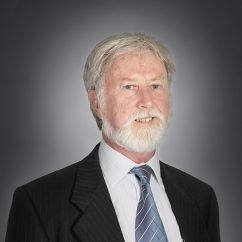 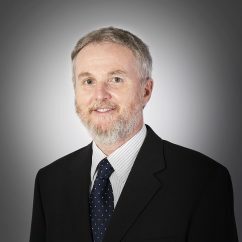 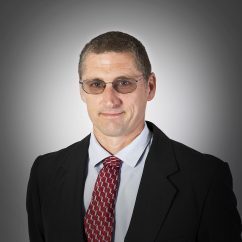 Michael has specialised in mine investigations, and in particular in downhole instrumentation, having significant experience in sonar imaging, downhole camera techniques and laser profiling of abandoned mine workings. 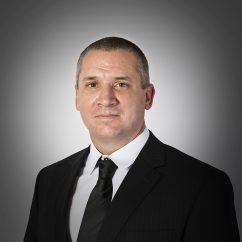 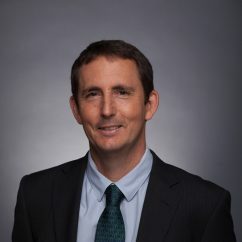 He has been responsible for the ongoing development of Douglas Partners' investigation techniques for mine working investigations. 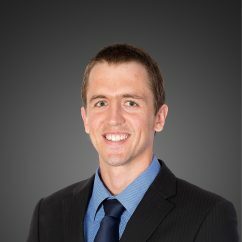 Michael has been involved in numerous mine subsidence and geotechnical investigations in the Newcastle area. 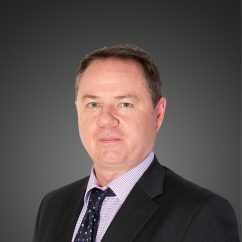 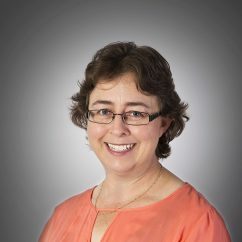 Projects that Michael has worked on include numerous multi-storey developments in the Newcastle CBD, assessment of mine shafts in the Hunter Valley, Central and Western NSW and rail investigations and earthworks supervision at various sites across NSW.